Shares of Lupin slipped 6 per cent to Rs 741 on the BSE in early morning trade in an otherwise strong market after the drug maker's Somerset facility was classified as Official Action Indicated (OAI) by the US health regulator. It was trading close to its 52-week low price of Rs 724 on May 15, 2018 in intra-day deal. The US FDA has stated that this facility may be subject to regulatory or administrative action and that it may withhold approval of any pending applications or supplements in which this facility is listed, it added. The company said it does not believe that this classification will have an impact on the disruption of supplies or the existing revenues from operations of this facility. The company is in the process of sending further updates of its corrective actions to the US FDA and is hopeful of a positive outcome, it added. 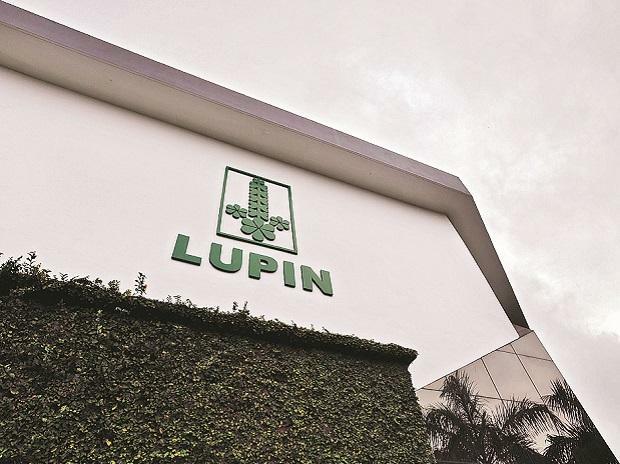 Earlier, on March 13, Lupin said it had received a letter from the US FDA classifying the inspection conducted at the company's Mandideep (Unit 1) facility in December 2018 as OAI. There are no new DMF and ANDA applications pending review or approval from the Mandideep (Unit 1) facility and the Company does not believe that this classification will have an impact on disruption of supplies or the existing revenues from operations of this facility, it said. Lupin’s US business has been impacted by competition in the large products in its portfolio. However, there are expectations of an earnings recovery in 2HFY19, with seasonality, a moderation in erosion and some meaningful opportunities. “The Warning Letter to Goa and Indore Unit II has increased earnings uncertainty, and resolution is the key catalyst in the next few quarters, in our view. While there are approvals expected from other facilities, the timely launch of certain high-margin products will be required for U.S. growth over the next year. In our view, confidence in margin expansion will be required to turn positive on the stock to play the sustainable earnings recovery in 2HFY20,” according to analysts at JP Morgan. The brokerage firm has ‘neutral’ rating on the stock. At 09:33 am, Lupin was trading 4.4 per cent lower at Rs 751 on the BSE. In comparison, the S&P BSE Sensex was up 0.87 per cent at 38,354 points. The counter has seen huge trading volumes with a combined 1.87 million equity shares changed hands on the BSE and NSE in the first 25 minutes of trade.